We are registered rehabilitators with British Hedgehog Preservation Society. 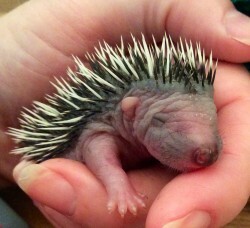 We are happy to see sick, injured or orphaned hedgehogs. We will provide veterinary care, surgery and medications and will aim to rehabilitate and release any suitable hedgehogs. Are Hedgehogs meant to be out in the daylight? Not usually no. Hedgehogs are nocturnal, which means they shouldn’t really be seen out in daylight hours. Some of the exceptions to this are pregnant females gathering nesting materials just before she gives birth, or a new ‘Mum’ taking a break from the nest to get food and water while her young sleep. Sometimes, when the nights are short, a hungry hedgehog may forage around dusk and dawn. However, these hedgehogs would move quickly with purpose. If a hedgehog is lethargic, lay out, has flies around it, is wobbly, or gives you any other cause for concern, please call us for advice ASAP on 02892667544 or the BHPS on 01584 890 801. What to do if you have found or are concerned about a hedgehog. If you have found a hedgehog you are concerned about please use gardening gloves to collect it up, bring it indoors and put it in a high sided cardboard box with an old towel or fleece in the bottom for the hedgehog to hide under. Fill a hot water bottle so that when it is wrapped in a towel there is a nice gentle heat coming through and put that in the bottom of the box with the hedgehog, ensuring it has room to get off the bottle and making sure the bottle is kept warm (if allowed to go cold it will do more harm than good). Put the box somewhere quiet. 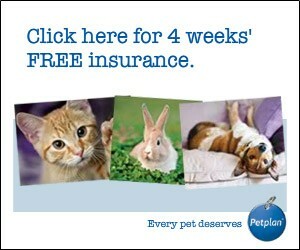 Offer meaty cat or dog food and fresh water then call us on 02892667544 for further advice. Unit 7, Rosevale Industrial Estate.